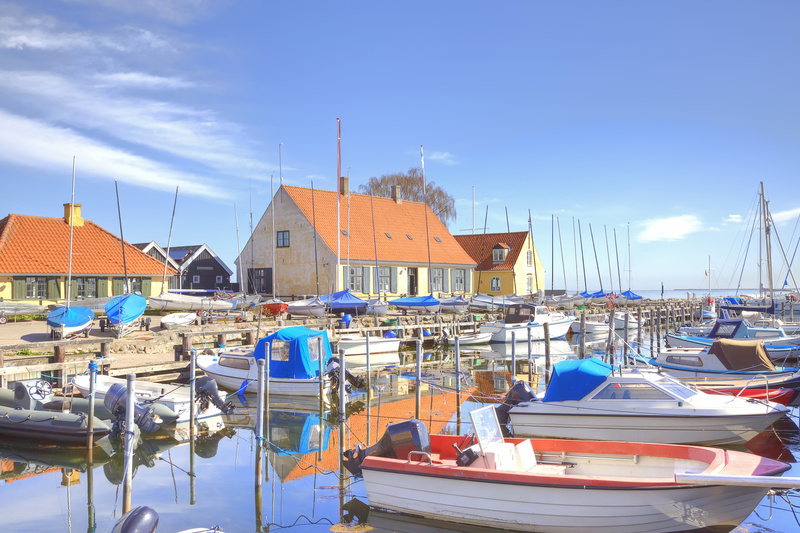 See the best of Copenhagen and discover the idyllic seaside village of Dragør on a scenic highlights tour around the stunning Danish capital city. 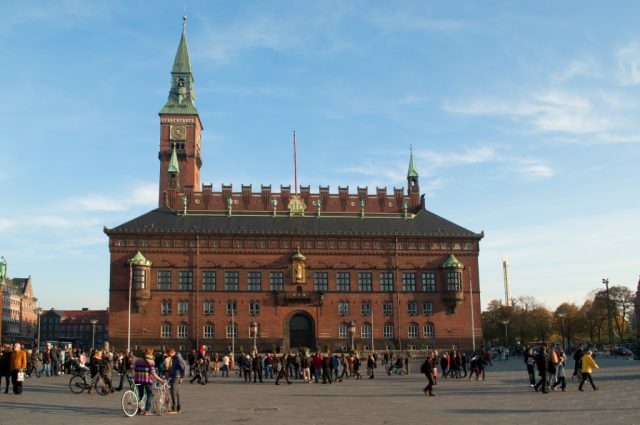 Please note, this tour is created for your comfort as a pre or post cruise Copenhagen sightseeing option with a pick-up/drop-off at your hotel/cruise port or airport. 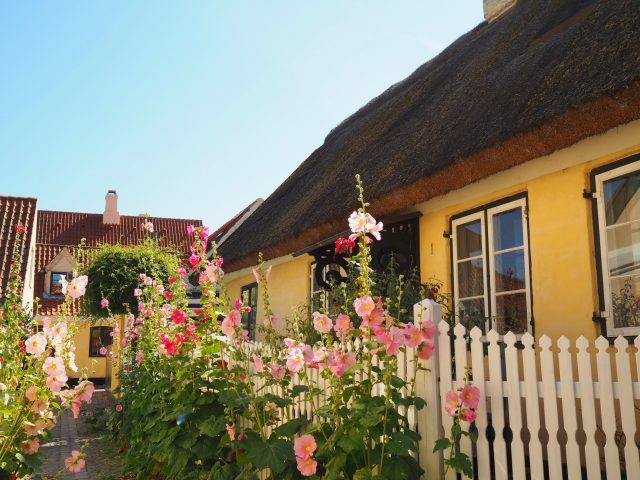 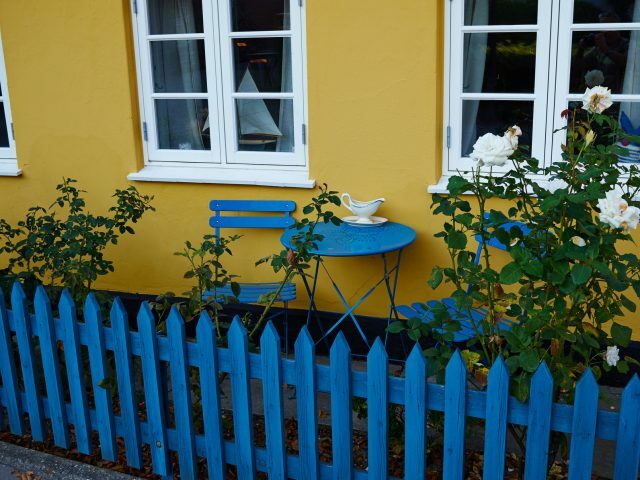 Wandering the yellow painted pocket-size houses in charming Dragør is like visiting an open-air museum. 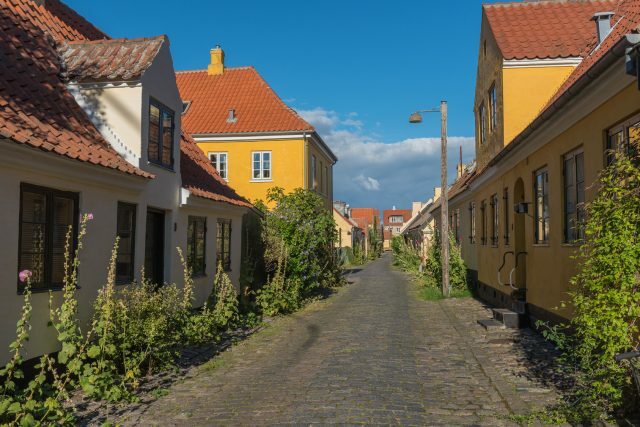 Located just a short drive from inner city, the guided walk on cobbled streets takes you around the most picturesque seaside old town complete with a panoramic harbor and rich history to discover. 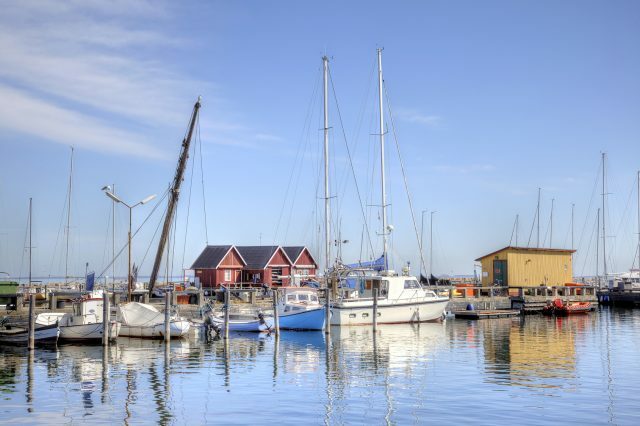 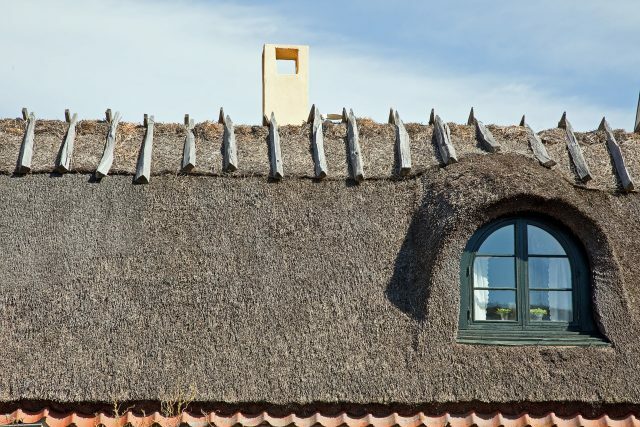 Let the wonderful stories take you back to the times of salt, fish and trading. 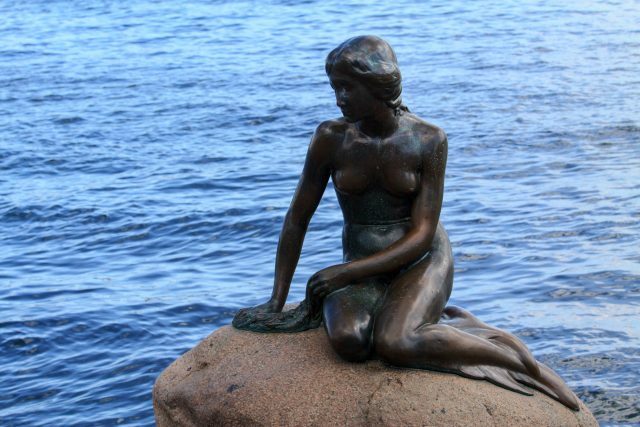 A great impression of Copenhagen must also include stops at the famous Little Mermaid statue and a view of the Tivoli Gates. 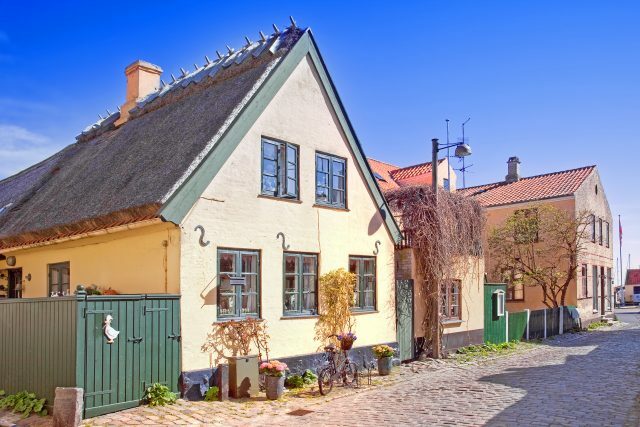 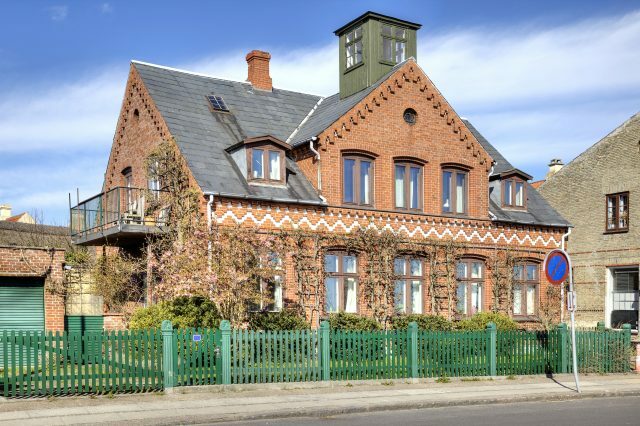 We will also see the Amaliehavn area near the Royal Palace and revel in the beauty of ancient churches, picturesque canals and fairy-tale castles during the panoramic city sightseeing tour. 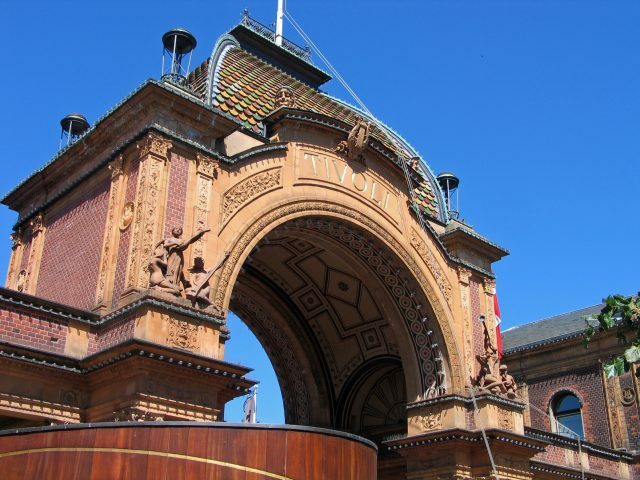 The tour comes to an end at your hotel, cruise port or airport, allowing for an ideal introduction to Copenhagen with a transfer included.